Playzee is a new and exciting online casino with a fun look and a unique focus on enhancing the overall player experience. 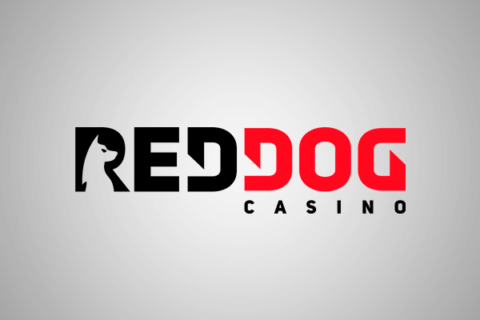 This young casino has been turning heads since its inception in November of 2018 with a great gallery of casino games, daily promos, unique offers, and their quirky gambling site ambassador Zeegmund. Playzee was developed by a team of industry veterans that have decades of experience, which has helped them create a truly entertaining atmosphere that caters to any and every type of online casino enthusiast. Playzee is also available on mobile, which means that players can join the action wherever they are! Their 24/7 support team is another area of strength, as they are both friendly and knowledgeable, as well as eager to assist players with any issue they encounter. Add in a plethora of deposit/withdrawal methods and you’ve got yourself a complete online casino that will keep you coming back for more. Playzee has a wide selection of over 1,000 casino and video slots, including some of the most popular titles from the most reputable game providers in the world, such as: NetEnt, Play’N Go, Blueprint, Red Tiger, and many others. Players can gain Zee Spins, which are bonus spins that can be used on any slot (unless otherwise stated), through various deposit offers, weekly promos, and the Zee Club – which is Playzee’s loyalty program. The games range in volatility, with RTP’s ranging in the mid to high 90%. There is much more to discover, other than slots, in the Playzee Casino Gallery. Players can enjoy several different casino games including card games, table games, video poker, and live casino games. Some of the most notable titles are Caribbean Stud, American Roulette, Jokers Wild, Deuces Wild, Classic Black Jack, Baccarat, and much more. 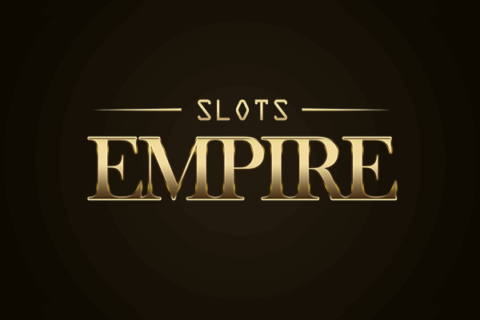 Live Casino options are the cream of the crop when it comes to the non-slot game selection. These games use the latest in online gaming technology to take the player to a live table where they can interact in real time with a live a dealer as they place their bets. The interactive Playzee Casino Gallery also makes finding any game both quick and easy, using several different search and filtering options. Games can be sorted according to game provider or how recently they were played while searches can be conducted using the game title and/or brand. Playzee also does a great job of providing players with different category options, so its easy to funnel through different game types, such as table, card, slot, live casino, and video poker. Playzee utilizes state of the art encryption technology to keep your personal data secure. When you send a payment using a credit/debit card or an e-money transfer service, your request is processed instantly, while bank transfer requests typically take up to 1 business day. Playzee is also a big advocate of Responsible Gambling practices. They provide a number of different self-imposed limit options including deposit limits, session duration limits, hourly reality check alerts, and setting up time-outs where you can temporarily block yourself from the site. Withdrawals usually take between 0 and 5 days, depending on payment method and geographical location. A review of this Welcome Offer, shows that you can receive a total of €1,500 in bonus funds, 150 Spins on some of the most popular games in the industry, and 500 Zee Points which are Playzee’s loyalty points which will give you a great head start towards even more rewards in the Zee Club (such as even more bonus funds and free spins). The 100 spins received upon the first deposit are spread across 10 days, so players will receive 10 spins a day for 10 days following their first deposit. Playzee also has a lineup of daily promotions called the Zee Daily Offers. 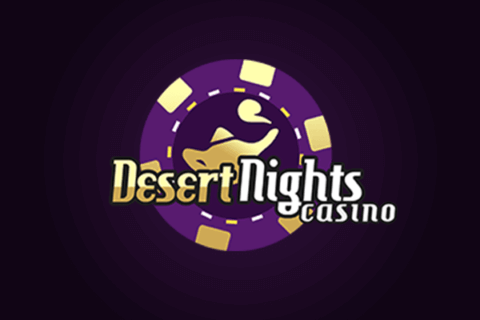 These daily promotions offer players a variety of prizes and rewards including Zee Spins (Playzee’s version of bonus spins), bonus funds that can be used to play any casino games, Zee Points (Playzee’s version of loyalty points) boosters, bonus-back refunds, and deposit bonus offers. The Zee Club is also chock full of rewards and benefits for its members. Zee Club members receive upgrade bonuses for each time they move up a membership level. In addition, every Sunday is Zee Club Day, where every active Zee Club member receives a reward of either Zee Spins or bonus funds (depending on memerbship level). All in all, Playzee provides an entertaining and easy to use online gaming experience. The signup process is both quick and easy and with an abundance of payment methods, the player can get straight into the action in very little time. 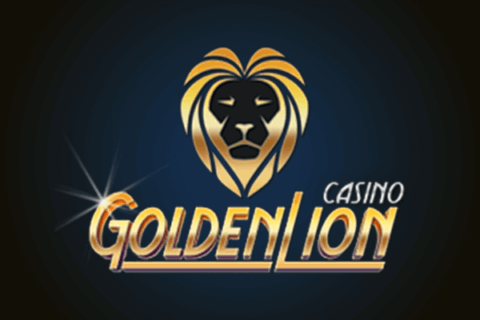 Players enjoy a great Welcome Offer which is loaded with rewards and perks including matching bonuses on deposits, bonus spins, and loyalty points. This gives players a great boost straight out of the gates. Also, upon their first deposit, players are automatically enrolled into the Zee Club, where they enjoy regular benefits and rewards. Playzee’s emphasis on safe and secure gameplay and payments also guarantees players that their information is kept safely out of the reach of online predators, giving them peace of mind as they enjoy the wonderful variety of games available on the site. In addition, their customer support is available 24/7, 365 days a year. This means that players have someone to turn to anytime, should they run into any issues during gameplay. With so many features that are focused on making the players’ experience as enjoyable, safe, and entertaining as possible, its no surprise that Playzee has quickly become the “talk of the town” in the online casino industry.